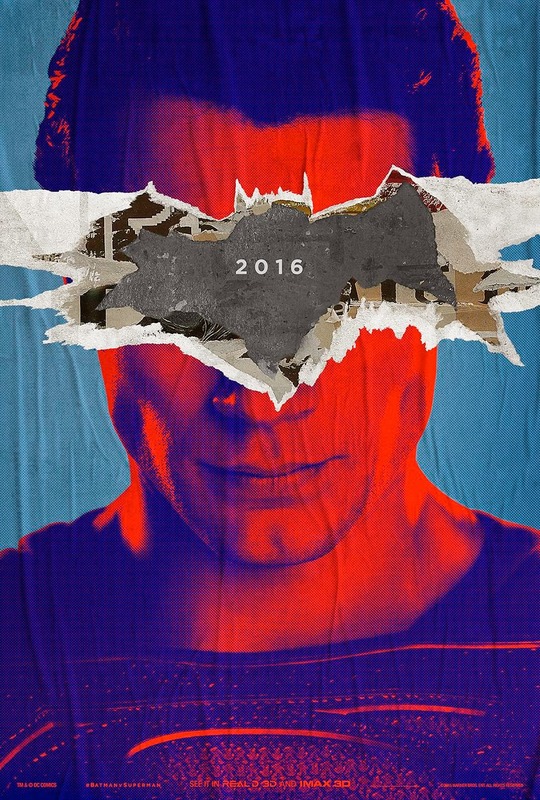 The much awaited superhero movie from DC Comics is almost upon us -- it's less than a year now! The popularity of Batman and Superman join forces and converge to create one of the biggest Superhero movie of this age. Watch the newly release trailers and ogle over this posters until the movie's official release. This Zack Snyder-directed movie stars Henry Cavill, Ben Affleck, Gal Gadot, Jesse Eisenberg, Jeremy Irons, Holly Hunter, Callan Mulvey, Tao Okamoto, Amy Adams, Laurence Fishburne and Diane Lane. The official plot is still in the wrap, so we are only going to assume what's going to happen in the movie based on the trailer we just watch. But then again, as was always true the trailer are almost always misleading. 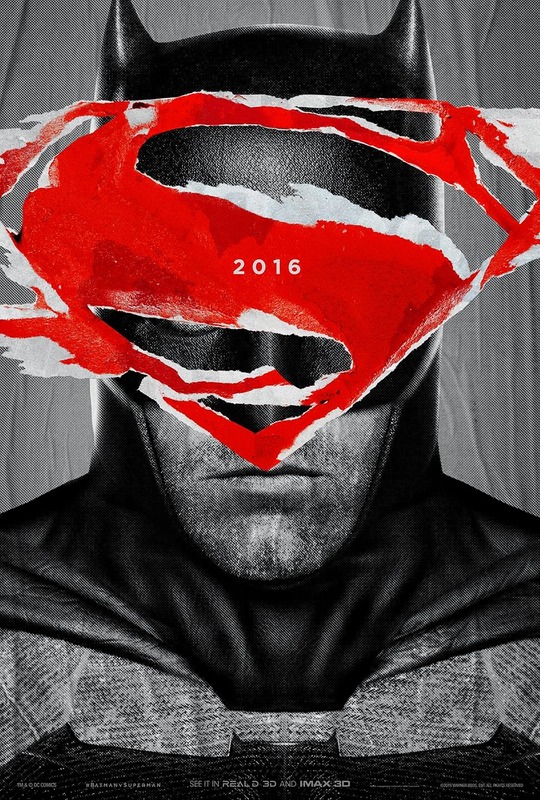 Zack Snyder's Batman v Superman: Dawn of Justice will soar to theaters on March 25, 2016.